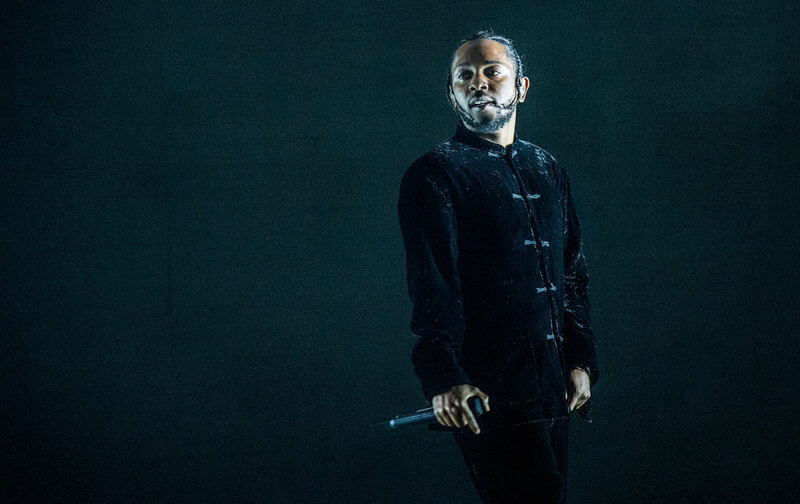 With his excellent fourth album, DAMN., Kendrick Lamar has given us an album that is as concerned with America as it is with God. Similarly, on “FEAR.,” Lamar’s cousin Carl Duckworth speaks frankly about the Lord’s arrival and how it relates to worldly events: “Until we come back to these Commandments, until you come back to these Commandments, we’re gonna feel this way, we’re gonna be under this curse…. Until we come back to these laws, statutes, and Commandments, and do what the Lord says, these curses are gonna be upon us.” In the music of Kendrick Lamar, we’ve got a lot to learn. Marcus J. MooreTwitteris a New York-based music journalist and author, whose forthcoming biography of Kendrick Lamar will be released via Atria Books/Simon & Schuster.